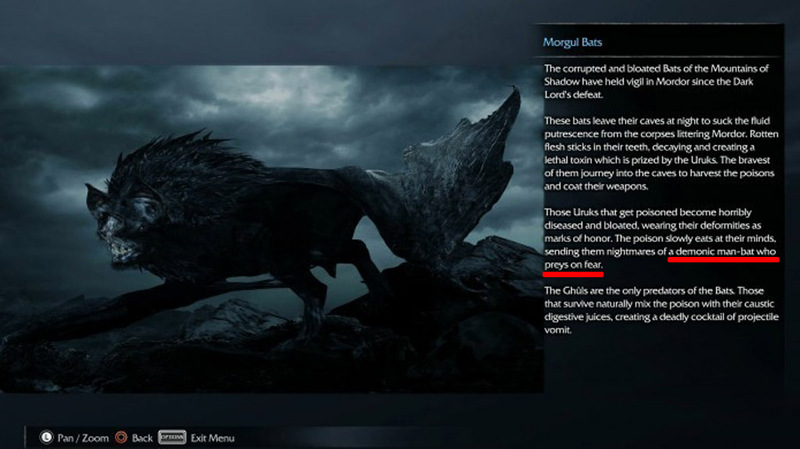 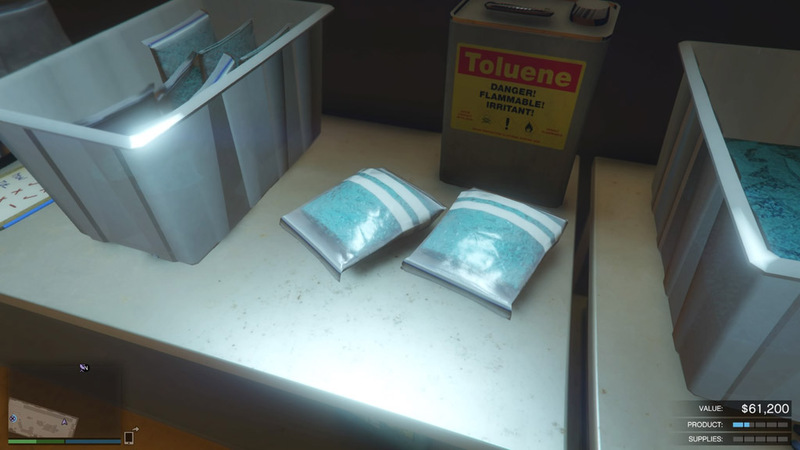 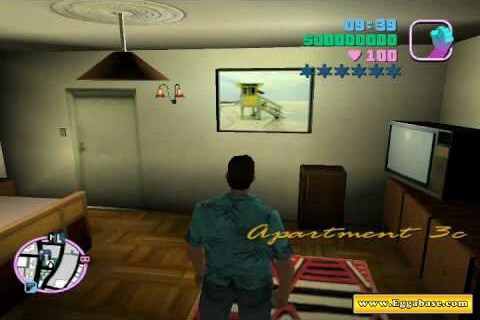 This easter egg is found on the second island in Ocean Beach. 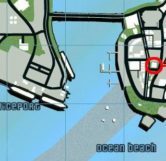 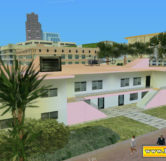 Located on the second island down in the bottom right area of the map players will find an apartment complex known mainly for the helicopter spawn point on the roof (marked on the map below). 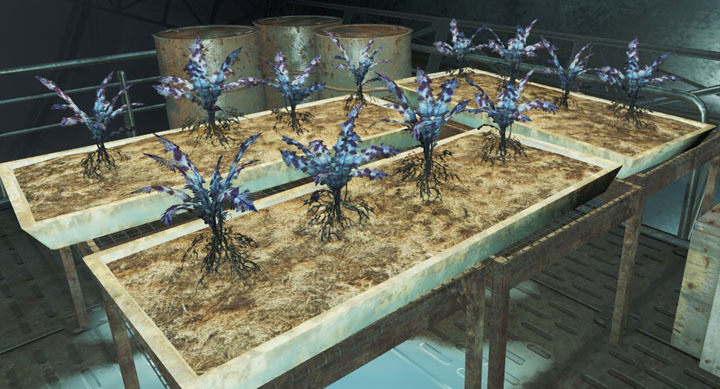 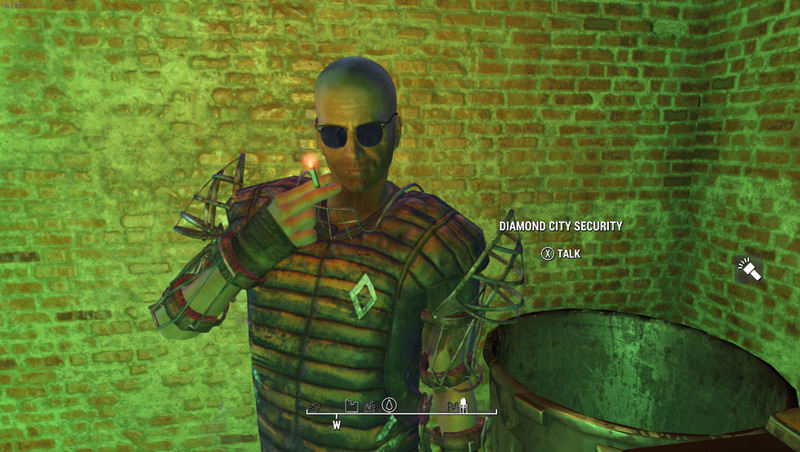 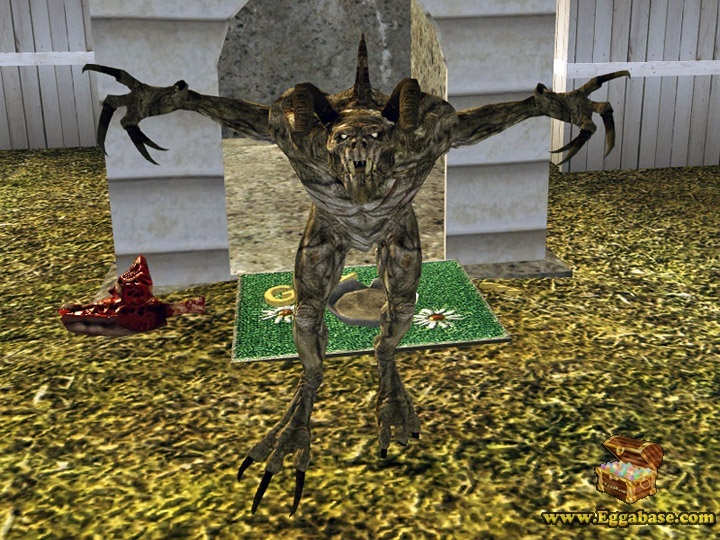 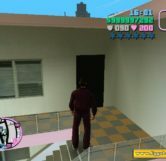 To get into the building and gain access to this easter egg players must travel to the southern side of the building and go up the right set of stairs, leading to a door which you can walk through. 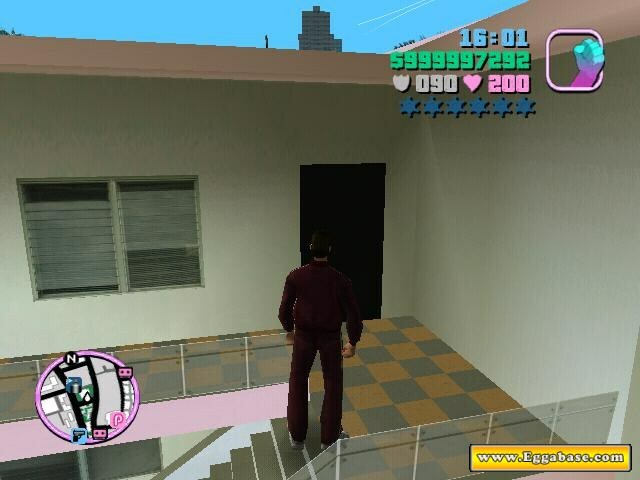 This area is called, Apartment 3C. 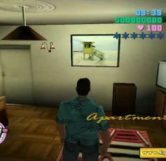 When you first enter the apartment it doesn’t seem like much, just an assortment of furniture, an unopened door and to your right, a bathroom. 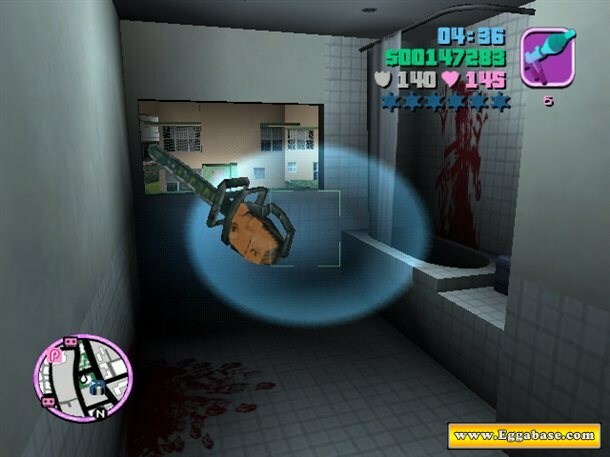 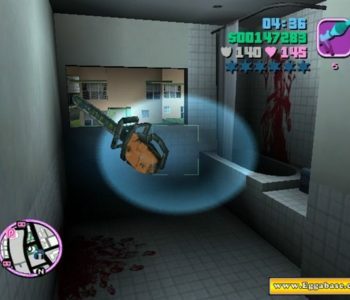 Upon entering the bathroom you will find a murder scene complete with a chainsaw (which you can equip) and blood splatter all over the walls, floor and in the bathtub. 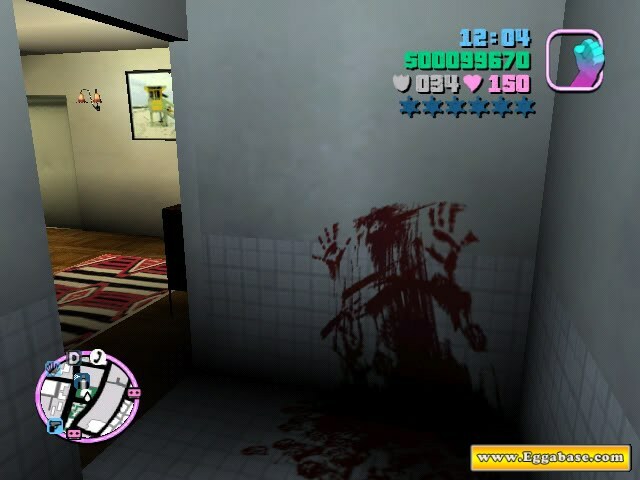 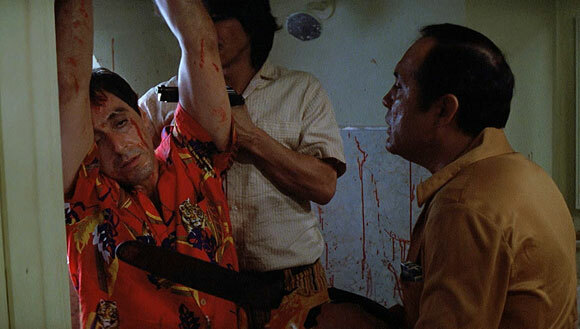 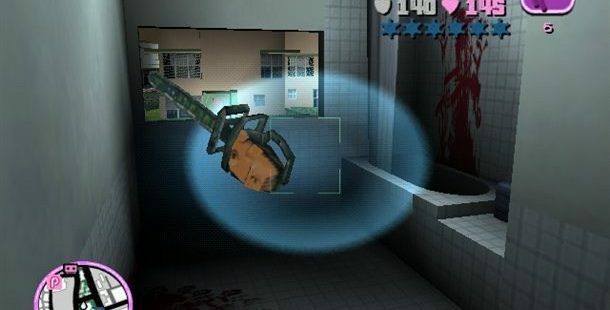 This murder scene is a reference to the movie Scarface where the main character, Tony Montana is taken captive in an apartment bathroom during a drug deal gone wrong and forced to watch as his partner is cut to pieces by a chainsaw. 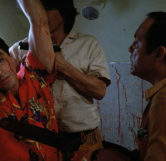 The movie, Scarface also takes place in Miami, Florida the same city Vice City is modeled after.